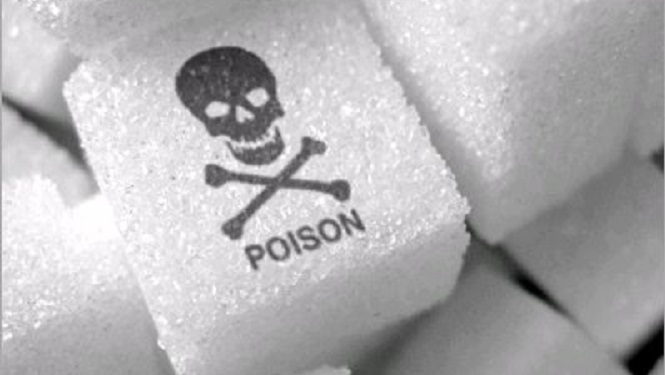 The sugar conspiracy–Why were we taught that fats, not sugar, were bad for us? Since 1980, the government, scientists and doctors have preached the news that fats, especially saturated fats and cholesterol, were bad for our health: we were advised to eat a diet high in carbohydrates and low in fats. Since that time, obesity and Type II diabetes have exploded in America. 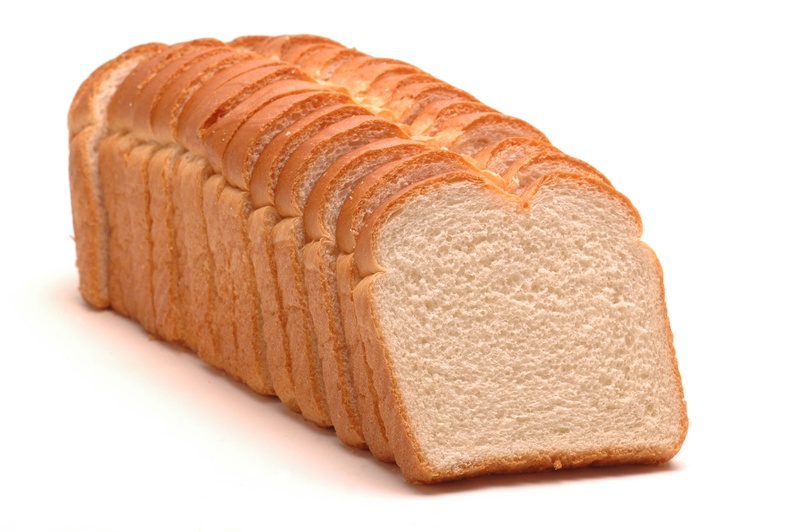 Now, more and more evidence has pointed to carbohydrates as the culprit. How could this happen? How could scientists have been so wrong? This article tells the story very well. Read the whole thing. …A scientist is part of what the Polish philosopher of science Ludwik Fleck called a “thought collective”: a group of people exchanging ideas in a mutually comprehensible idiom. The group, suggested Fleck, inevitably develops a mind of its own, as the individuals in it converge on a way of communicating, thinking and feeling. Posted in Medicine. Tagged low carbohydrate diet, Low fat diet, nutrition. More evidence that what we were taught about dietary fat, even doctors, was flat wrong. Oh, and fruit? May as well eat a candy bar. Posted in Uncategorized. Tagged Cardiovascular risk factors, Dietary fat, low carbohydrate diet. Low carbohydrate/high protein diets have been around since 1958, and Dr. Atkins’ Diet Revolution was published in 1972. It seems that the more people promoted and were successful with lo-carb diets, the more the nutritional establishment advocated high carb “heart-healthy” diets. The government got involved (of course), with the food pyramid. There are many unfounded myths out there about what we should eat, and here some of them are debunked. Gary Taubes’ books How We Get Fat and Good Calories, Bad Calories are an excellent source of good nutritional advice. You can find them here and here. I recommend them to my residents, who received little nutritional education in medical school, and most of it bad. There is one disadvantage to lo-carb/high protein diets that I see–it is more expensive than others. 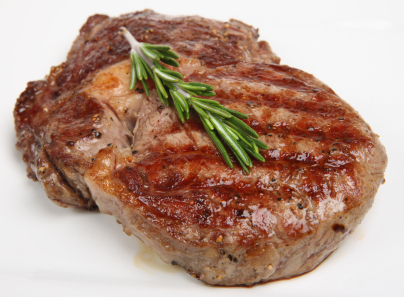 Beef, especially, has gotten really pricey lately. Part of the reason for that is another of my pet peeves, and I will get into that in another post. Posted in Medicine, Nutrition, Uncategorized. Tagged food myths, low carbohydrate diet.